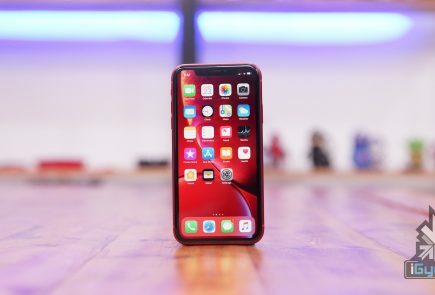 There are so many apps and games that come out every week that it is a little difficult to sort through the mess. 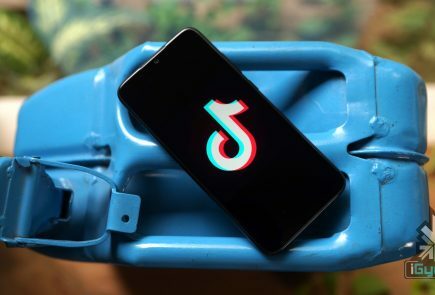 Not all of them succeed in drawing users attention. It takes a while for an app to accumulate a base. And then there are some games that don’t really require too much thought. It’s usually the simplest ones that become highly addictive and popular. So, in today’s app(s) of the week, we have two games to please your addictive soul. 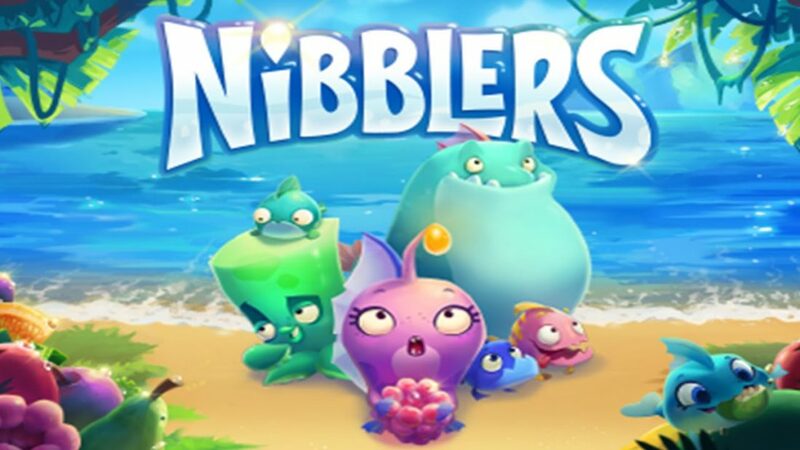 Nibblers is the latest game developed by Rovio. 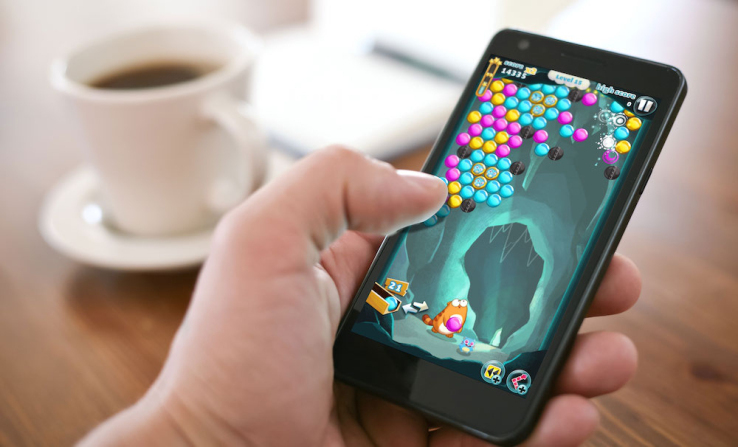 The company behind Angry Birds is trying to bounce back with its newest match 3 game. For the past few years Rovio has been trying to regain the glory it achieved with Angry Birds. The sequel to Angry Birds did not meet with the same level of enthusiasm. With Nibblers, Rovio might be on to something. 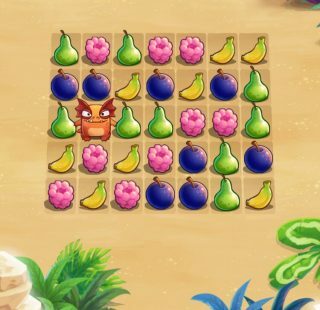 Nibblers is a simple yet addictive game where players must match up fruits to take out monsters and continue along the game. The game is similar to many match 3 games out there like Candy Crush, but Rovio has added something extra just to stand apart. You can knock enemies off of bushes and sand before they get the jump on you, power ups, obstacles and hidden fish power give the game a bit of flair. The levels also constantly shift from the currents of the water. These little additions to the standard 3 match game makes Nibblers a fun play with some twists and turns. As simple as the game may sound, it is not as easy as most other game in this genre. The difficulty is in matching the fruits that border the lizards in order to cause damage. Damaging the lizards enough time will cause them to go up in a puff of smoke and the whole ordeal can be a little challenging. You win the level when all the lizards have been defeated. With up to 200 levels that can be played for free, you can spend loads of free time on the game. We think the game is worth a visit if you’re looking for something new to play this week. 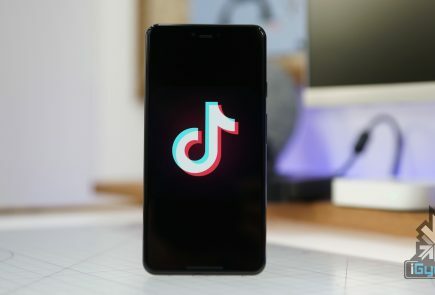 You can download it on Google Play Store and App Store for free. Yes, it’s not a new game and it’s been there since 2011. But what is new is the new Back to the Future-themed update that was released just last week. 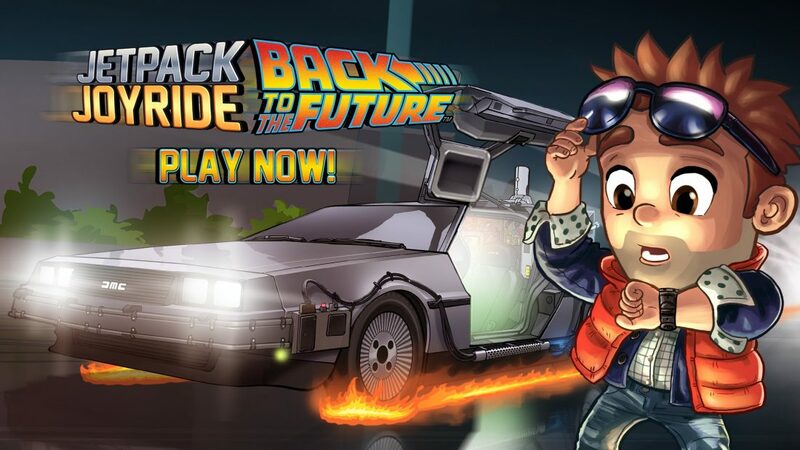 Halfbrick Studios launched this new mode celebrating the 30th anniversary of the cult favorite sci-fi film franchise Back to the Future. The new mode is set at Hill Valley, home of the film’s main character Marty McFly. It’s a time trial mode so players will get to drive the DeLorean Time Machine car or the hoverboard and will have to collect flux capacitors that add an extra 5 seconds to the remaining time. However, if you collide with the surrounding in your screen, your time will reduce by 10 seconds. Collect enough flux capacitors and you will get to unlock a total of three beloved characters from the film – Marty McFly, Doc Brown and Biff Tannen. The game is only free for this month, after which you will have to pay to play the Back to the Future themed mode. This latest update by Halfbrick has once again brought the addictive game that many have grown out of back in the limelight. So if you thought you were done with the game then think again. All we’re saying is that you get to control the DeLorean and the hoverboard, and that’s reason enough to go for it. 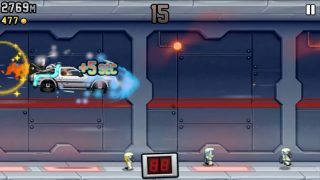 You can download Jetpack Joyride from Google Play Store and App Store and have a little fun. So these are the two games for this week. Be sure to let us know what you think about the games in the comments below.